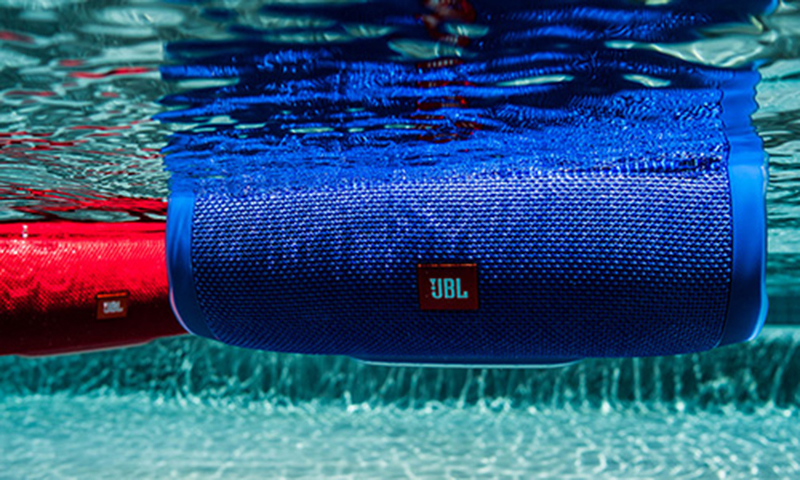 in water up to 1m for up to 30 minutes. 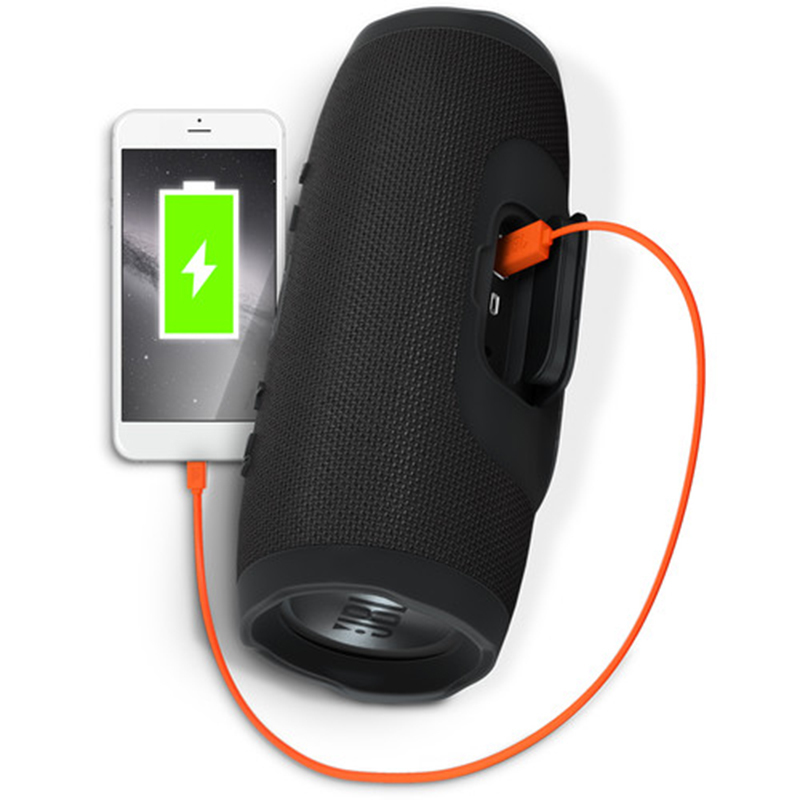 Dual external passive radiators provide powerful bass performance. 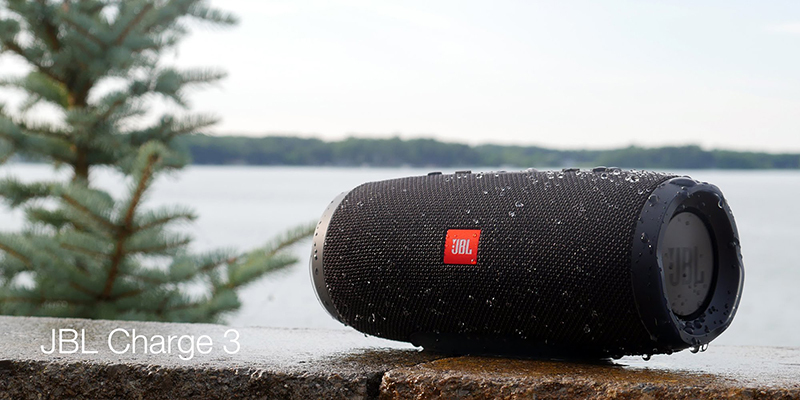 Hear the bass,feel the bass, see the bass.Dual external passive radiators demonstrate just how powerful your speakers are. 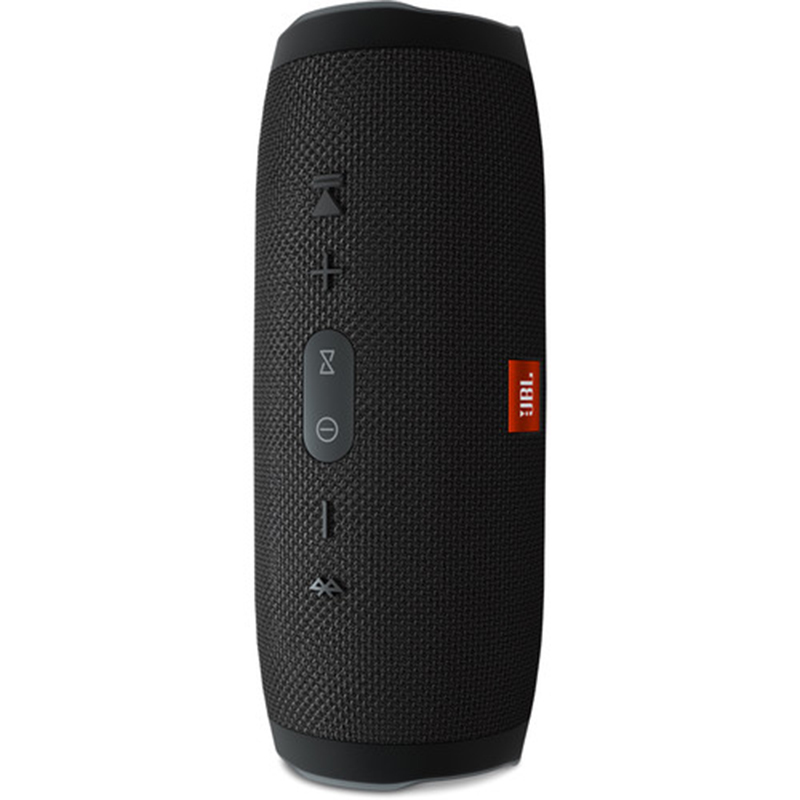 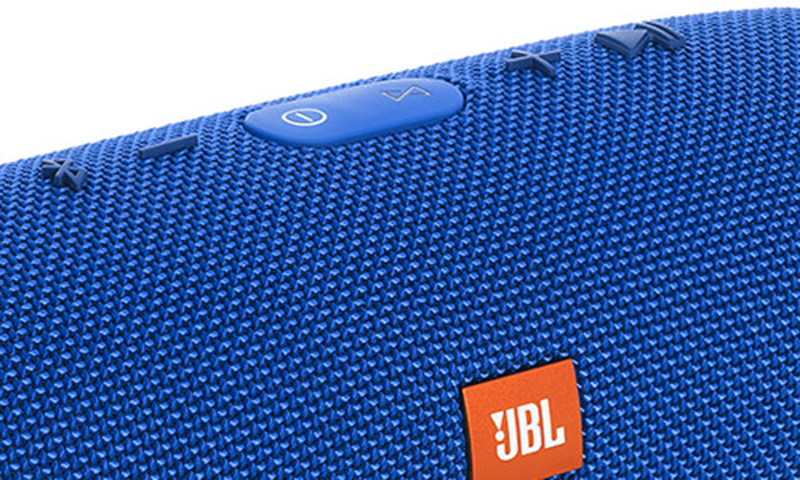 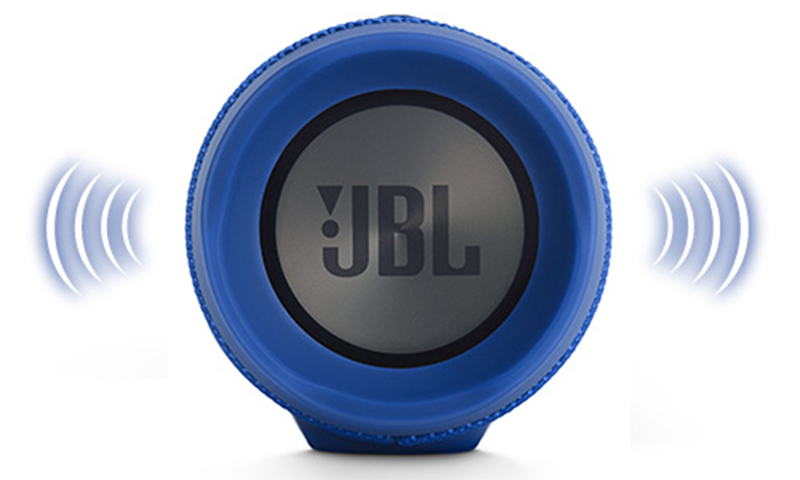 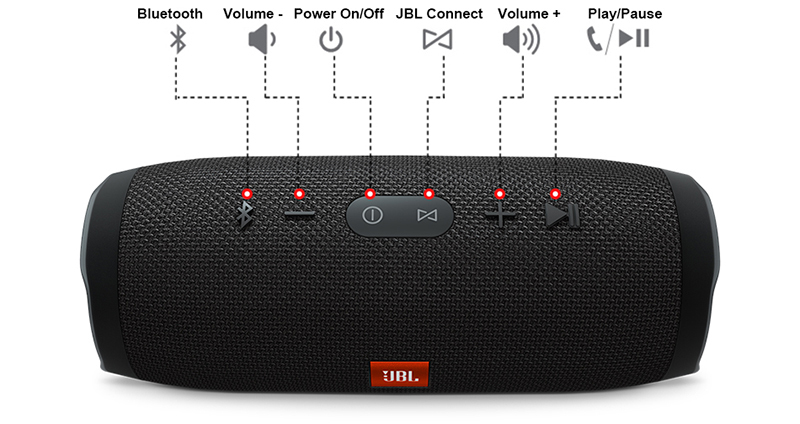 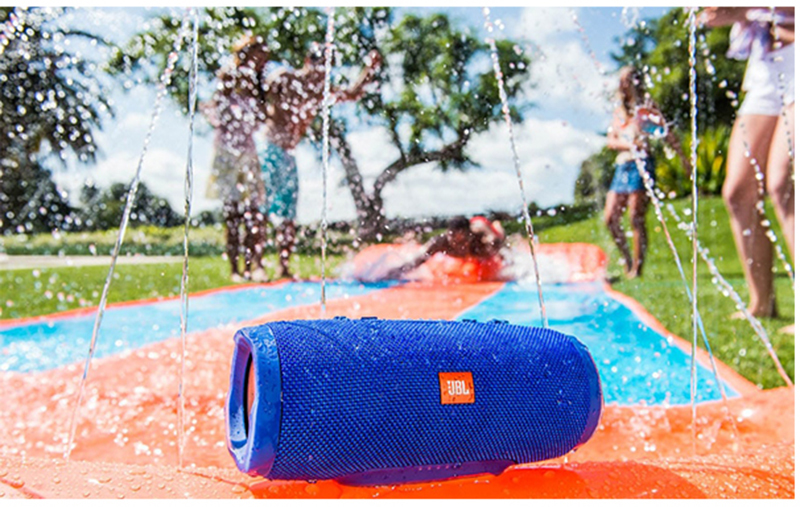 Access Siri Google Now from your JBL speaker with a simple button press. 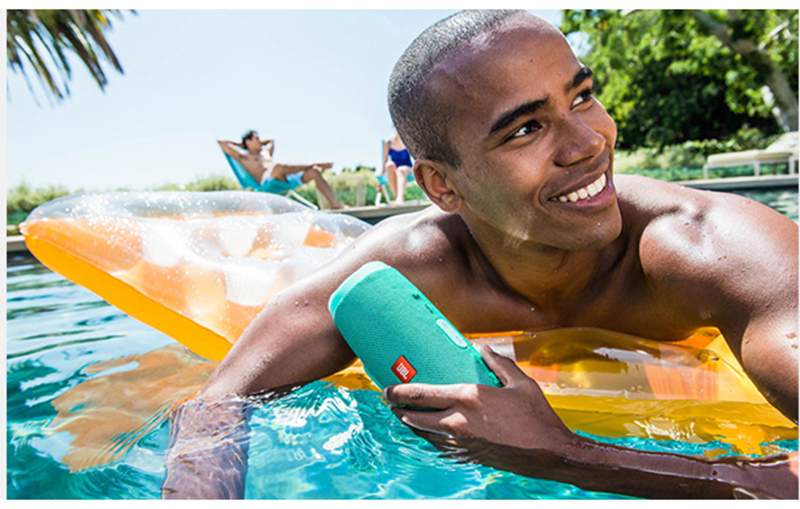 No more worrying about rain or spills;you can even submerge Charge 3 in water.